one direction,2015. 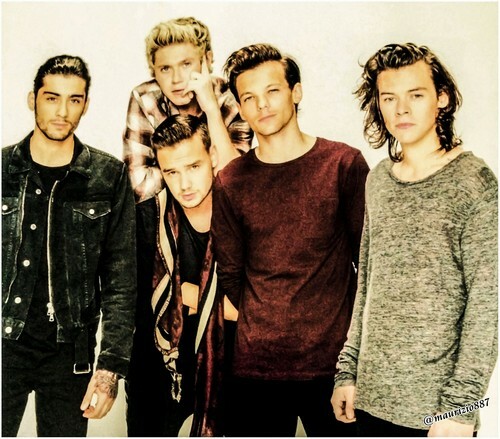 one direction,2015. HD Wallpaper and background images in the একমুখী club tagged: one direction japan on the road again tour photoshoot steal my girl wwatour instagram 1d hot uk directioner calendar midnight memories 2015. This একমুখী photo might contain সুবেশী ব্যক্তি, মামলা, প্যান্ট স্যুট, pantsuit, outerwear, overclothes, and শীর্ষ.